Micro-moulding is a highly specialised manufacturing process that produces extremely small, high-precision thermoplastic parts and components with micron tolerances. The process starts in a tooling department where a mould is created that has a cavity in the shape of the part desired. Thermoplastic or resin is rapidly injected into the cavity, creating the component or part at high speed. Micro-moulding has garnered a lot of talk in the engineering circles, which has resulted in various articles and interest in the topic. It also means there have been differing opinions on what exactly is micro-moulding and how it can be utilised. 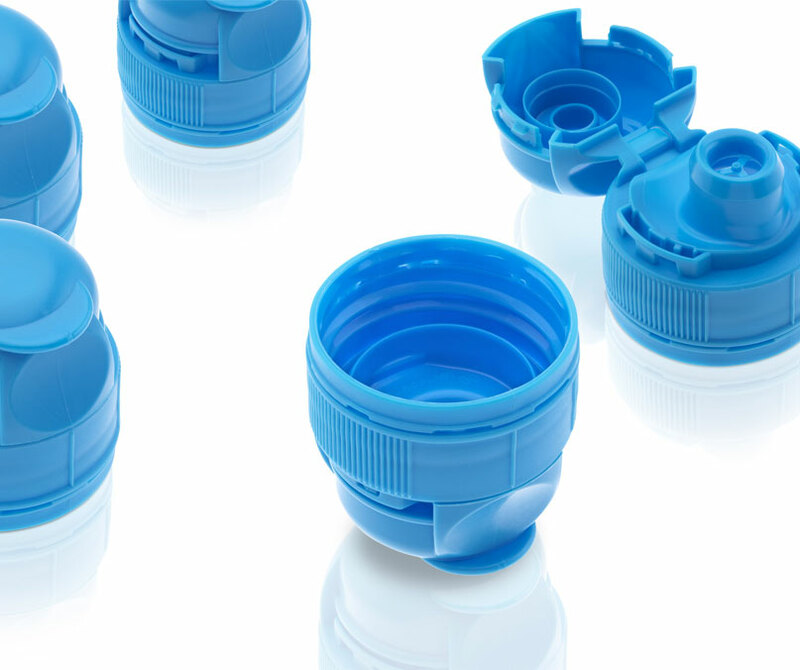 The term micro-moulding refers to the size of the parts, but the true nature of micro-injection moulding is made up through a combination of innovation, processing, and expert tool building together. A key ingredient for any micro-moulder is the ability to perform other traditional injection moulding processes at the micro-scale. The demand for micro-sized lead frame and insert moulding continues to grow, and the same size and tolerance requirements of standard micro-moulding apply to these processes as well. The ability to over-mould a micro-sized part on an extremely small insert while maintaining consistency and accuracy is critical. This process is in demand for the continued success of the micro-electronics and semiconductor industries. Insert micro-moulding applies to more than just metal inserts. It means being capable of moulding in and around a wide variety of other materials such as ceramic, glass, fabrics, film or foil to other plastics. The world of micro-optics and micro-moulding seem to go hand in hand. This high-tech market sector requires micron level features and micron level tolerances. It’s not just a product for the telecommunications market either. Products like medical diagnostics, endoscopic and minimally invasive surgical tools and micro-sensor applications are taking advantage of these tiny lenses.